Every home in London that has traditional sash windows will benefit from sash window draught proofing and might consider taking advantage of improved comfort and energy savings. Draught proofing sash windows solves a host of inherent issues including rattling, dust ingress, and draughts. The benefits also include less noise pollution, improved sash window security, smooth opening and closing of sash, and reduced energy bills leading to a lower carbon footprint. 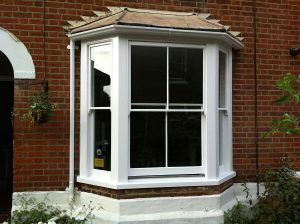 We also offer a full sash window decoration service if you’d like to get the job completed all in one. To help find the information you’re looking for more easily the page is separated into four main points. Our comprehensive sash window draught proofing system is cannot be seen when closed, and when opened you’ll only see neatly installed draught seals protruding from the sash. Pictured below is an example of a decorated and draught proofed sash window with window open. 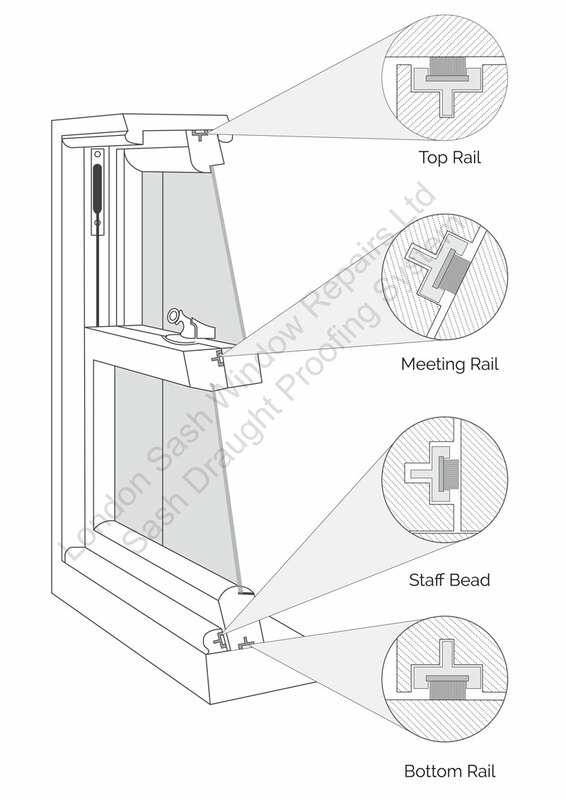 You can see a clear view of the sash window draught proofing system installed at the meeting rail. When window is closed there are no signs of an installation. Sash window draught proof, and decorated. As you can see the whole process is unobtrusive and has no impact on the aesthetics of your period property. It is a well known trade secret that the average sash window draught proofing installation will pay a homeowner back in reduced energy consumption within four to five years, and this is why the process attracts a reduced VAT rate of just 5%. We firmly believe the process should be zero rated due to the reduction in energy consumption and continue to press for this concession. Draught proofing sash windows will improve the energy efficiency of your home. Once the gaps are sealed by the draught proofing system, you’ll not lose heat so quickly which will result the thermostat switch off more quickly, and staying turned off longer. Single glazing can be surprisingly efficient at heat retention, if your windows are currently draughty, this will finally be put to the test because now the gaps are sealed, there is no longer an easy exit path for your valuable heat, you will physically notice the difference on completion of our work. The payback period varies on the initial cost of sash window draught proofing installation, and just how well the windows were fitted prior to our installation. 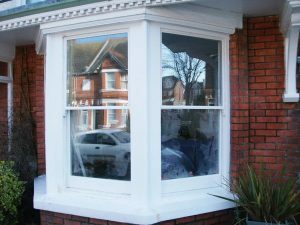 When we quote several factors affect the costings, most notably condition of your sash windows, and how much work required beyond overhaul and draught proof in repair and overhaul. Size of your window directly affects handling and the quantity of material used. More often than not, the basics rate applies. When we carry out our on site inspection we will give an accurate indication of just how significant the draught proofing system is likely to be to your property and how we will build your quote. Our service is totally transparent. Sash windows require a 3mm gap between sash and frame to function without friction preventing smooth travel. On a window that is over painted, twisted, and warped the tolerance might be more like 5mm in places to allow passage of the sash at “sticky points”.These required tolerances amount to a gap in your window of between 5 & 6 inches in diameter. To put this into a digestible context, it is the same as leaving your lower sash open an inch all the time! In our experience a draught proofing system will have an effective period of around ten years. Given energy payback is likely achieved in half this time, it represents an excellent home upgrade. Because we install highly quality sash window cords, and we use a brush pile carrier, you’ll be able to easily swap in draught seals in the distant future, extending the effective lifespan years for only a few pounds per window. We advocate the use of brush pile over foam strips because it is our twenty years experience that foam perishes far more quickly than brush pile. If foam is damp and then compressed. It is far slower to spring back. It has far more memory than pile. It is not so forgiving on old windows with varying gap widths. Brush pile fits uneven gaps far more effectively. When draught proofing sash windows we must consider that our joinery maybe 120 years old or more and tolerances of this nature are expected. Foam is far better suited to new joinery, and used for this application I would suggest as an insulator equally as good as brush pile, if not, marginally better. As you can see from the image the draught proofing system is simply a series of brush piles that entirely seal the perimeter of the sash window. This angle provided no opportunity to highlight the sash window draught proofing installed into the parting bead. This is the trim of timber that separates both sashes. 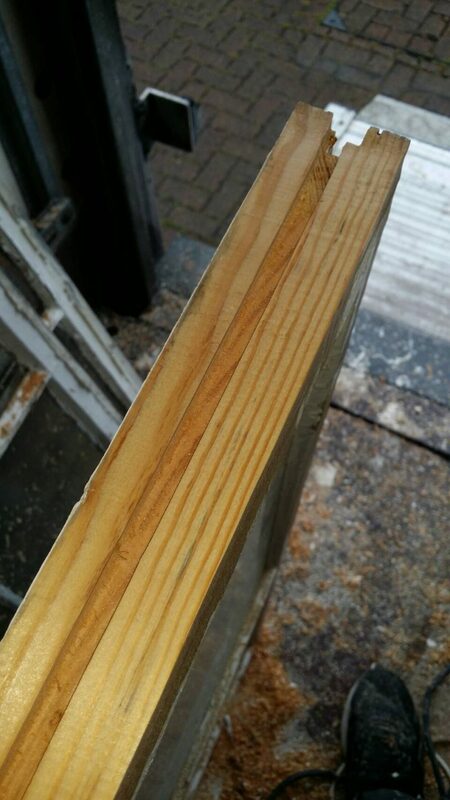 It is quite important the sash window is entirely sealed, even a small gap can make a massive reduction in the performance, let alone 3mm, the whole length of the box itself. Here’s a close up of the parting bead and draught seal. This will also show you just how easily you can replace your draught seals in the future. Looking at a cross section, it’s clear that the draught seal simply slides out. We normally install one pin to ensure it will not come loose. Simply pull the pin, slide in new draught seal, and replace the pin. Pictured below is a groove channeled out read for adhesion of the brush pile carrier first. The sash has also been planned to fit the frame better, bringing meeting rails into closer alignment when eventually rebuilt. Pictured above: Sash window grooved out read for draught proofing system. A router and 8mm straight flute cutter is used to cut a neat, accurate groove. The accuracy of the groove provides a stable base of the brush pile carried to sit, and when adhered with a silicone based adhesive, will not budge, leaving a long lasting, quality result. If the financial incentive wasn’t enough reason to have your sash windows draught proofed there’s also the environmental benefits to consider of not having the heating turned up longer than is necessary. Whilst we draught proof your sash windows we will service fully. This includes sash cords, new parting bead, staff bead, and lubrication of pulley wheels. Minor defects/rot will also be put right as part of comprehensive draught proofing sash window service. As well as getting draught proofing you will have sash windows serviced included in the price of draught proofing. If you’re windows are painted shut then we will free up the sashes, replace cords, and make the window work as it should again. Draught proofing pile is low drag and reduces friction, this means the sash will travel smoothly, and make the sash far easier to open and close. Additionally the lower drag will result in far less scuffing, and smudging of your paintwork. We use quality draught proofing pile and this comes with a five year guarantee, in reality you should expect a minimum of ten years quality insulation from our single service. Whilst draught proofing sash windows, we provide new furniture as part of the cost. 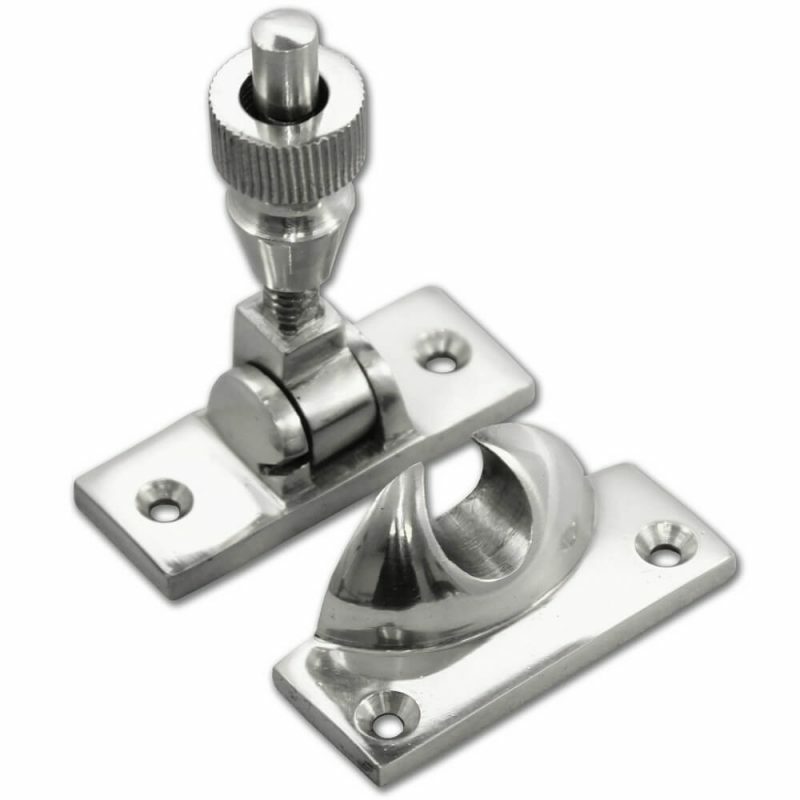 We offer a Brighton fastener and sash lifts in Brass, Chrome, or Satin. We prefer Brighton fasteners over Fitch catches because a Brighton fastener operates on the basis of tightening, and screwing together. 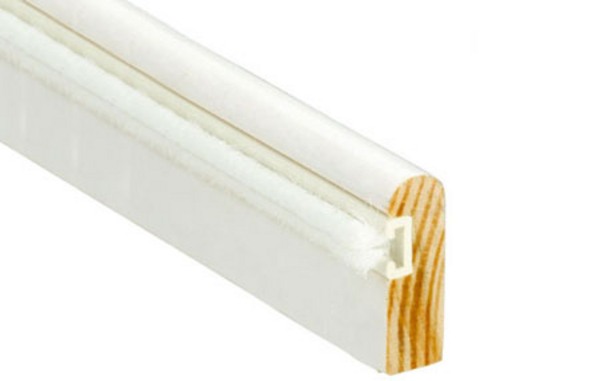 This brings meeting rails together more firmly than a latch that merely slides over, securing the sashes. The result is a more secure, better draught proof window when opting for Brighton fasteners as the locking mechanism. Pictured above: Brighton fastener perfectly designed to improve home window security. 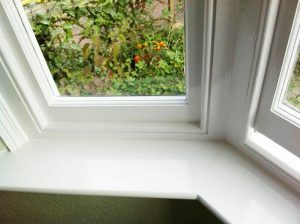 How to maintain your sash windows after draught proofing. Cleaning draught seals regularly with warm soapy water will increase the lifespan considerably. It will stop the process of seals from becoming brittle and perish. Do not paint the pile carrier under any circumstances. We have received numerous phone calls from clients with such an issue after a fresh sash window draught proofing installation. It is almost always the result of inexperienced decorators that are unaware of the implications of painting the seals. There are two options in this situation, we can send you replacement pile to insert into the pile carrier, or we can pop around and refit. It is ineffective to attempt the cleaning of a draught seal that has been painted and gloss firmly set.